Fruktana is a company for producing, processing and exporting fruits and vegetables, with sour cherries as its main raw material. It is privately owned company formed in the year of 2000. 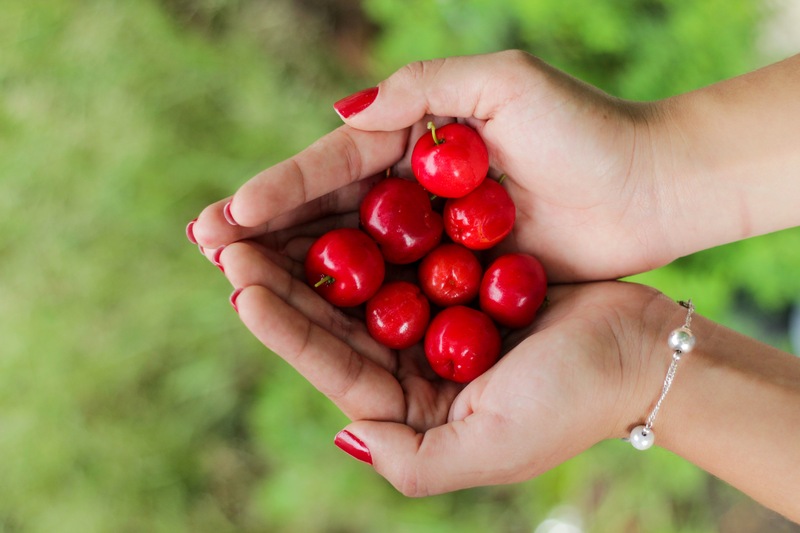 Only for a short period of time, the company has become leader in producing, processing and exporting sour cherries with more than 1800 tons of sour cherries processed. 50% of the cherries are from its own plantations and the rest are from producers from the whole country. 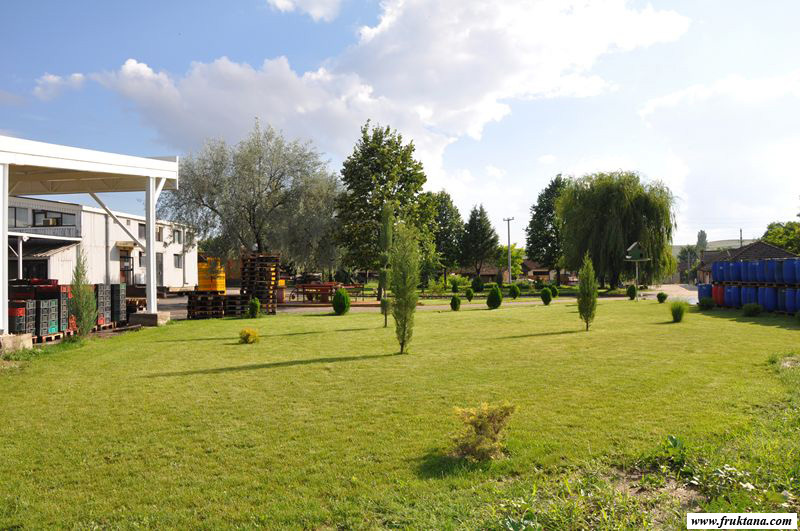 The factory is located in the village Argulica, 15km from Stip in the central part of the Republic of Macedonia. The region is famous for the extraordinary large number of sunny days throughout the year, giving the fruits the characteristic of high amounts of dry matter. Located only 90 km from Bulgaria, 90 km from Serbia and 120 km from Greece, the company has very good strategic position for import, distribution and export.